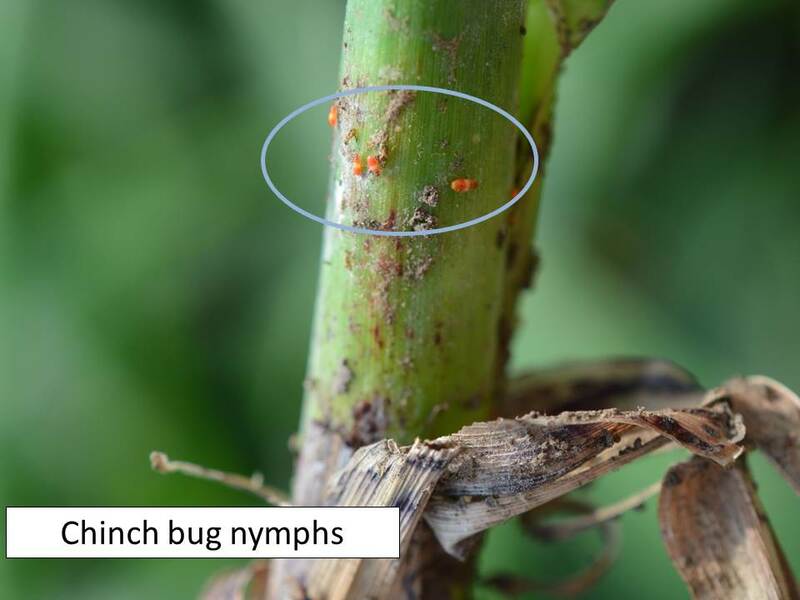 Field trials show good efficacy of the above materials against the sugarcane aphid. 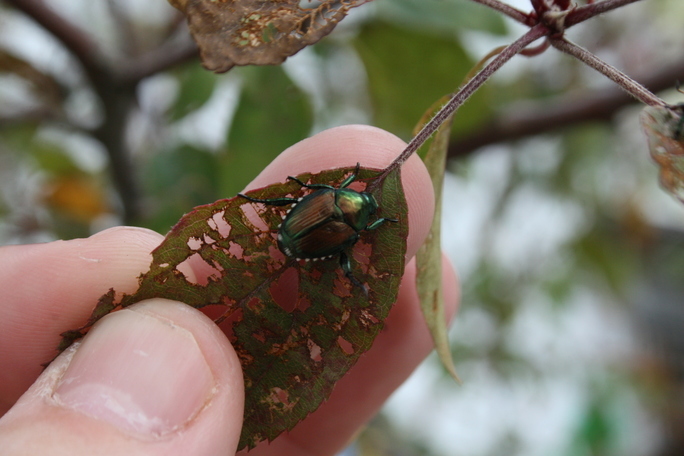 Both have the ability to penetrate leaves through translaminar movement and kill aphids feeding on the undersides. 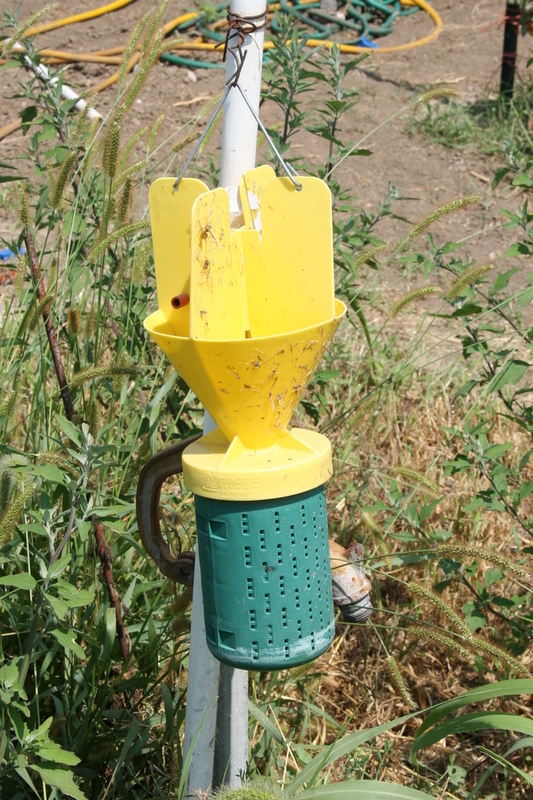 Maximum efficacy will be achieved by application in a large volume of water, preferably 20 gallons per acre or GPA (minimum 10 GPA) by ground or 5 GPA from the air. 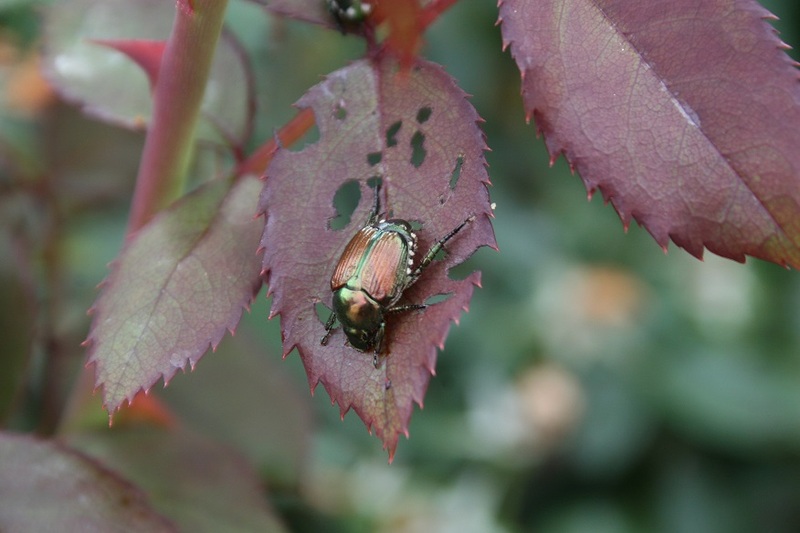 Laboratory trials indicate that Transform (sulfoxaflor) is relatively safe for important aphid predators such as lady beetles and lacewings and thus can be considered IPM-compatible. This is true to a lesser extent for Sivanto (flupyradifurone), but various trials have indicated a much longer period of residual activity for this material. 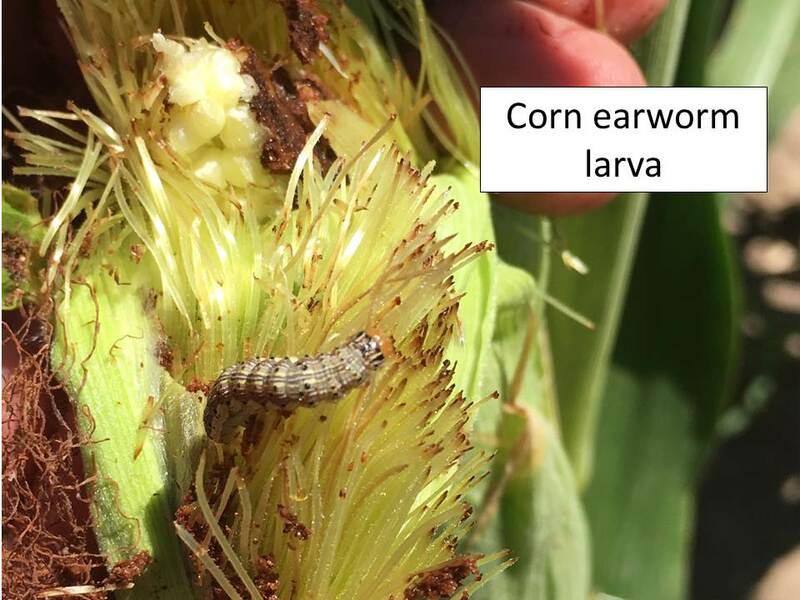 Both insecticides have annual application limits and growers are advised to rotate them if follow-up applications are required. 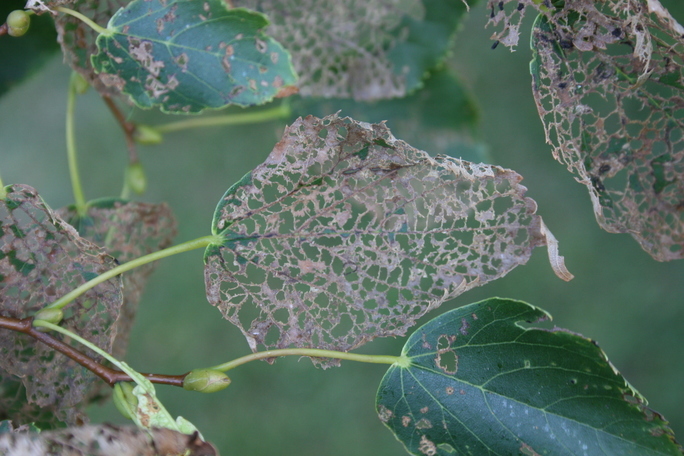 Note also that preharvest intervals will be a factor to consider when treating late-season infestations, so applicators should read labels carefully and keep a log of all treatments for each field. 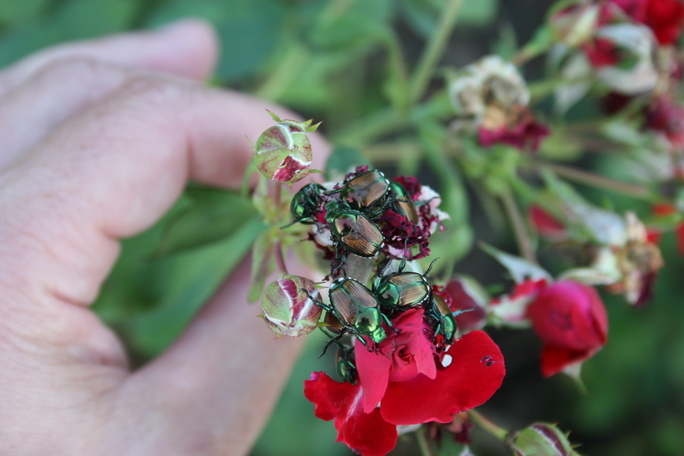 Because Transform and Sivanto are absorbed by leaves and eventually metabolized by the plant, reinfestation can occur if large numbers of winged aphids continue to settle in the field. 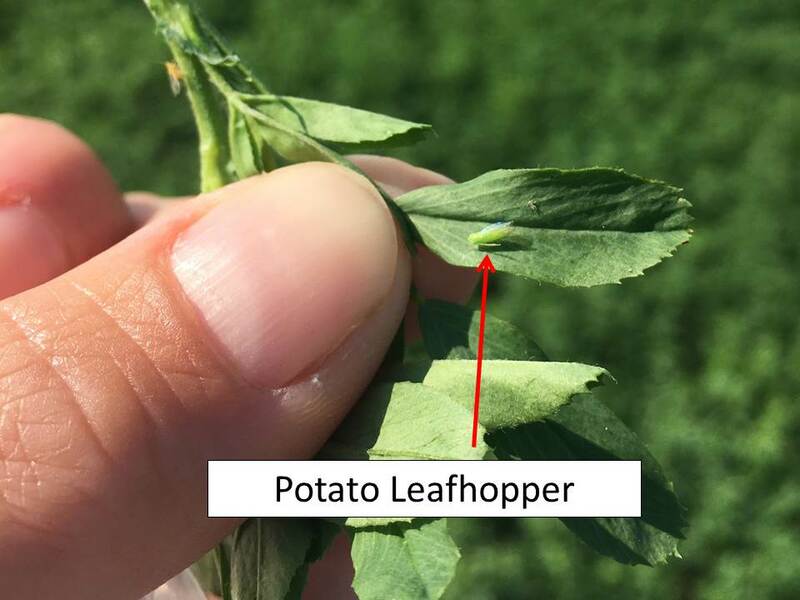 When inspecting fields for treatment efficacy, note whether any live aphids are winged or wingless, as the former may indicate continued immigration rather than control failure. 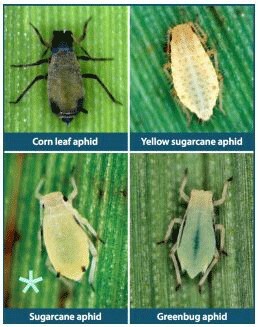 DO NOT attempt to control sugarcane aphid with contact insecticides that have broad-spectrum activity; these include all pyrethroid and organophosphate materials and combinations thereof. 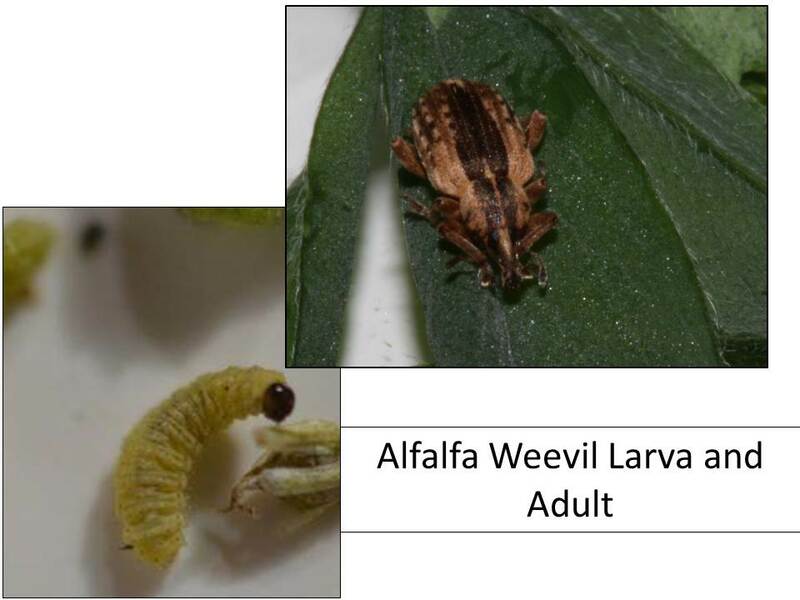 Replicated field trials indicate these materials are not effective, harm beneficial species, and often result in higher aphid numbers than unsprayed control plots. 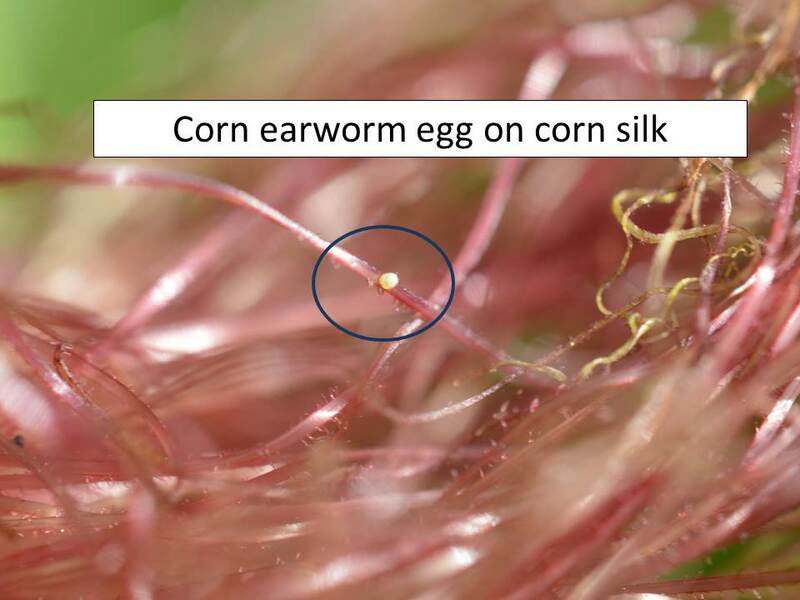 Sorghum headworm infestations are often present when SCA is observed in a field, since this pest migrates using the same weather events. 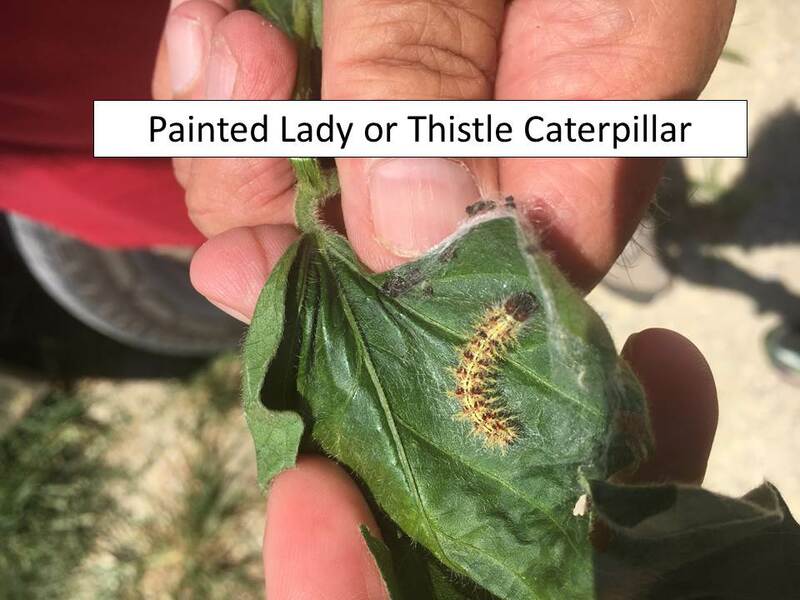 When choosing an insecticide to control headworms, use products that are less harmful to natural enemies such as Prevathon or Blackhawk, as these have proven compatible with Transform and Sivanto and less selective materials risk flaring the aphids. 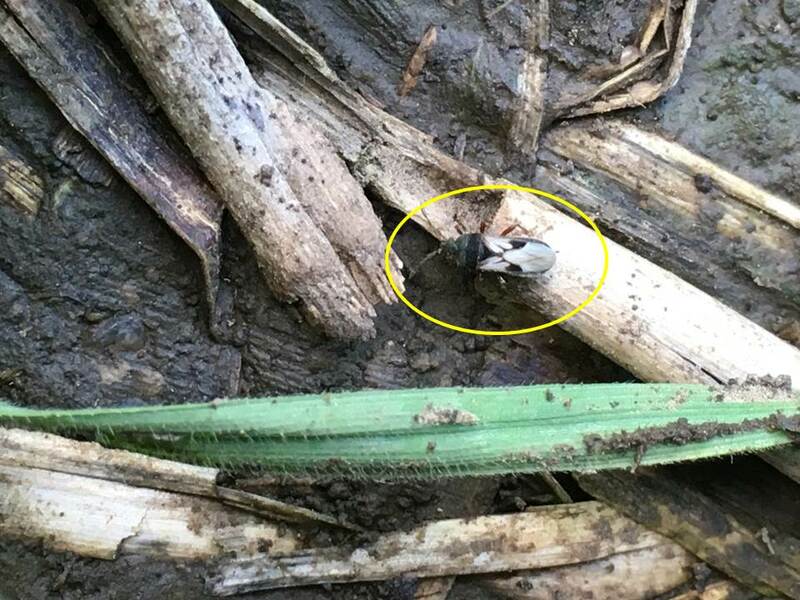 It would be helpful if producers would report findings of SCA in their fields on the myFields web site as soon as the insects are found. Reports of findings are used in developing the map seen in Figures 1. The reports used to develop each map are, in part, those submitted through the myFields web site from account holders that also have special permissions as “Verified Samplers.” Only reports submitted by these verified samplers get mapped so that we can account for data quality. However, we do encourage any account holder to report their observations on the SCA. Web site administrators can see these reports and can contact the submitter for a confirmation, a great way to get an early detection in new areas. Web site visitors will need to: 1) sign up for an account, 2) log in, 3) to get access to the ‘Scout a Field‘ feature to make reports. The Scout a Field tool is easy, you just map the observation location and select yes or no for SCA presence. Also, if sorghum producers are interested in receiving alerts, which are triggered by new reports submitted by verified samplers, they just need to sign up for a myFields account. Signing up for an account automatically signs them up for SCA alerts, but they can also opt out of them in their user preferences. The alerts include a statewide email notice when SCA is first detected in the state, and then are localized by county as SCA moves into the state. The notices will also contain latest recommendations and contact info for local Extension experts. 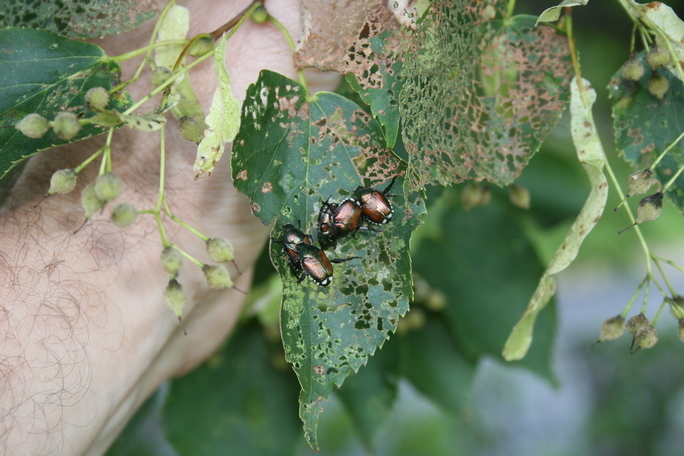 Adult bean leaf beetles are present, but scarce, in soybean fields in north central Kansas as of 20 July. 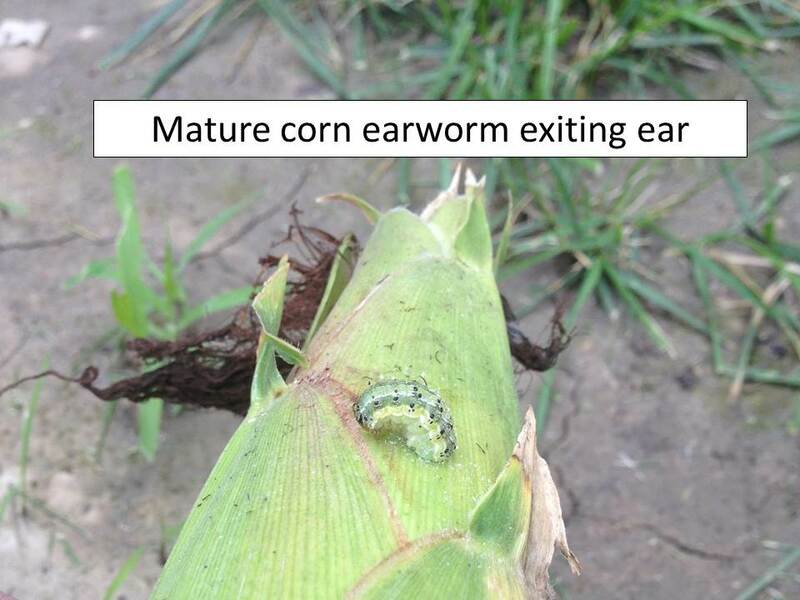 This indicates that the majority of the population is in the larval stage, feeding on soybean roots, and/or is pupating in the soil. 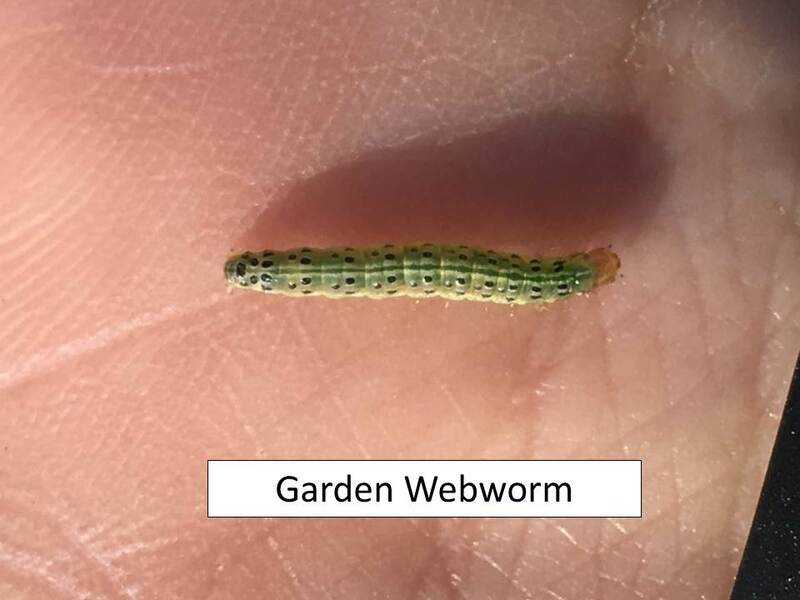 There are also some garden webworms and a few painted lady, or thistle caterpillars, in some fields, but not enough to be of concern.